Tickets for the second annual Field to Fork Gourmet Feast are now on sale. Only 150 tickets are available for this year’s version of the dinner which will be held on August 26,2017. TBB Catering is partnering with the Eastern Ontario Agri-Food Network (EOAN) for the event. 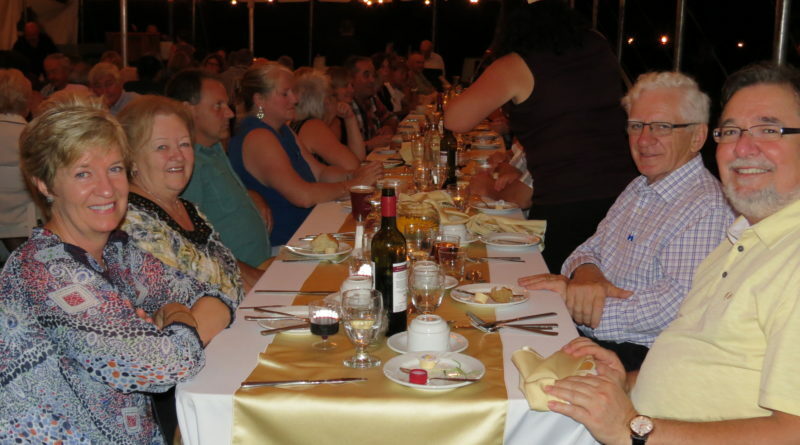 Again, this year, the dinner will be held in a Top Secret location, on the farm of a Prescott-Russell food producer, and it will feature a menu consisting entirely of products from Eastern Ontario. 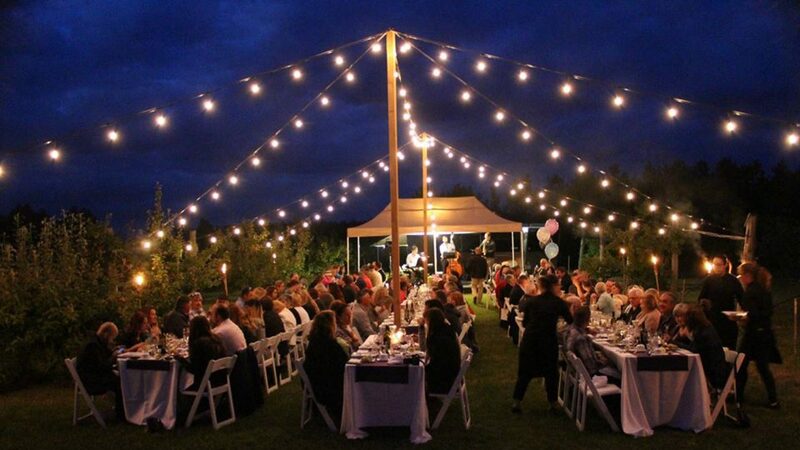 Tickets are $100 per person and include a cocktail hour and a four course gourmet meal served in a pristine farm setting. Guests will have access to transportation by coach at $20 per person. This includes a pick-up and a drop-off at designated locations in the event’s surrounding communities. To purchase tickets, go to www.field2forkPR.ca. More details about this event are on the website.